NEW EXHIBIT & DISPLAY PRODUCTS!! 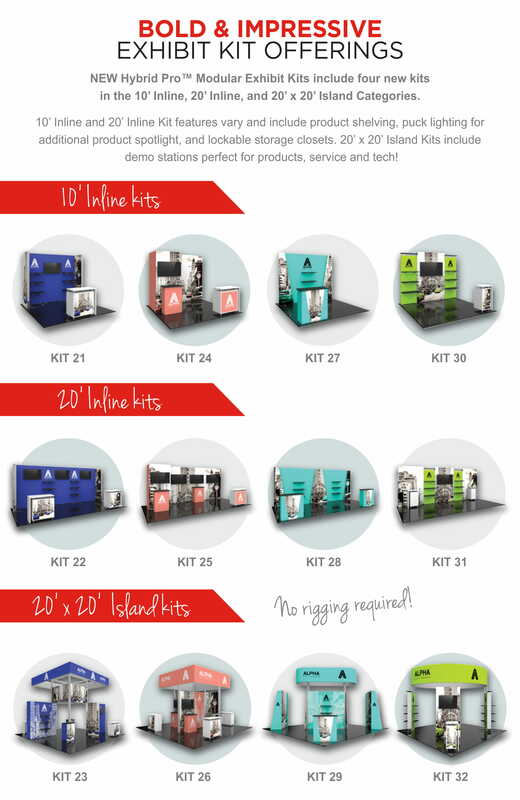 American Color Labs is now offering the widest range of display products for Trade Shows, Festivals, Retail Spaces, Office Spaces, & MORE! !